The end result of a healthy digestive system boils down to several factors, including our diet, medication intake and lifestyle. Our digestive system has in fact been referred to as our ‘second brains’. The butterflies we experience or sudden changes in bowel movements are attributed to the nerve endings we have in the gut. Yes, that’s right! We produce up to 95% of our serotonin in the gut. Serotonin has an important role in cell communication, for various organs to do their jobs. It is important for digestion, mood, and the brain. Listen to that ‘gut feeling’ and be kind to your digestion so it can take care of you .Our selection of supplements may be useful when you need that extra bit of help. What is the Role of Enzymes in the Digestive System? 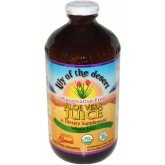 ffect on unhappy digestive systems. 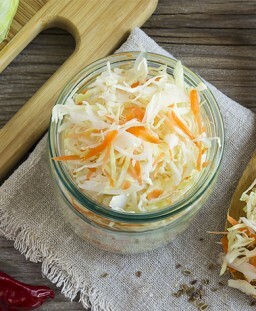 Try adding additional fibre to your diet to support healthy digestive transit. 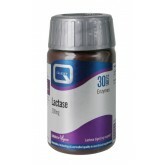 If you have unpleasant symptoms such as bloating after consuming milk or other dairy foods, try a Lactase Enzyme supplement. 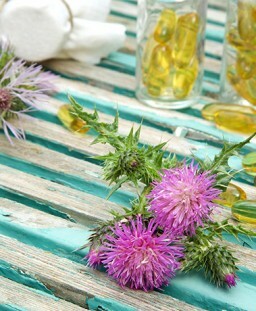 A Milk Thistle herbal remedy can help relieve symptoms such as indigestion and upset stomach.